Well, Thanksgiving is over and everybody’s gearing up for Christmas. 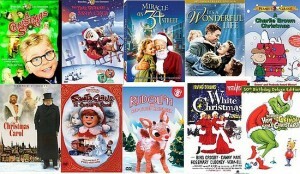 One of the very fun & amusing aspects of this holiday is that Christmas brings many movies for us all to watch; many of which are repeated each year. Therefore, I figured, why not, let’s hear some of the favorite quotes from some of our funniest Christmas flicks! Enjoy!